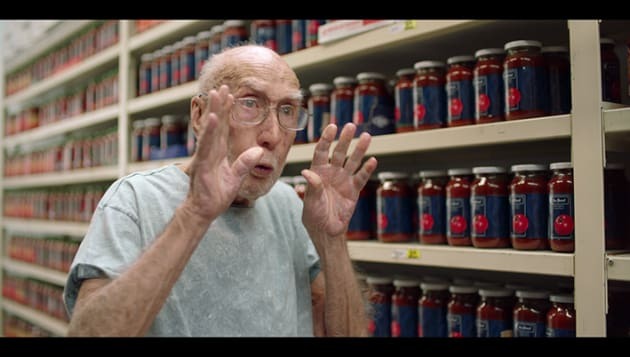 Don’t waste your life in the sauce aisle. Aldi’s latest work from BMF is promoting its small selection in store as the ultimate time saver for consumers. 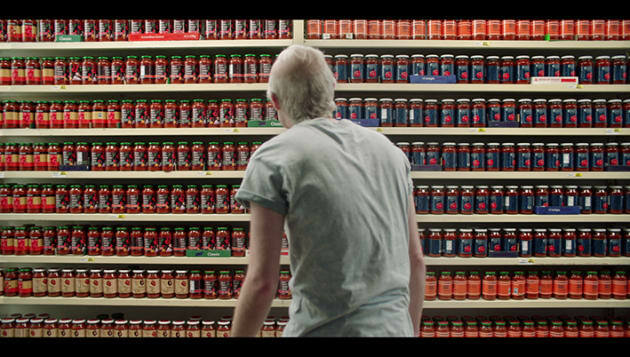 The 30-second spot features a man who is trying to pick the perfect pasta sauce but with hundreds to choose from, he ends up wasting his life in a fictional supermarket. 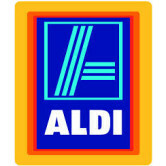 It aims to convey that when you shop at Aldi, you don’t only save money but you also save time. “Unlike other supermarkets, Aldi only stocks the best,” the voiceover says. The work includes the ‘Good Different’ tagline that was released in May, replacing the ‘Smarter Shopping’ slogan. The phrase aims to underpin all aspects of the Aldi business, from product sourcing to supplier relationships and the customer experience.